of wonder. The most noble and timeless fragrance of the collection. The most magical and powerful essence in the reverberation of his memory. When we were children, his scent echoed in the air, his strong presence announced festive days and the euphoria of celebrations. The powerful tranquillity of his hand as he led us safely around the fire of the kitchen bright with cakes and sweets or of the crackling focarina bonfire in the wood. A perfume that speaks of glittering love, of reassuring tenderness, of a joyful eve that preannounces the greatest celebration in the world: that of life. An extract dedicated to those who like to distinguish themselves with style that is understated but clear-cut, unique but elegant, powerful but not egocentric. 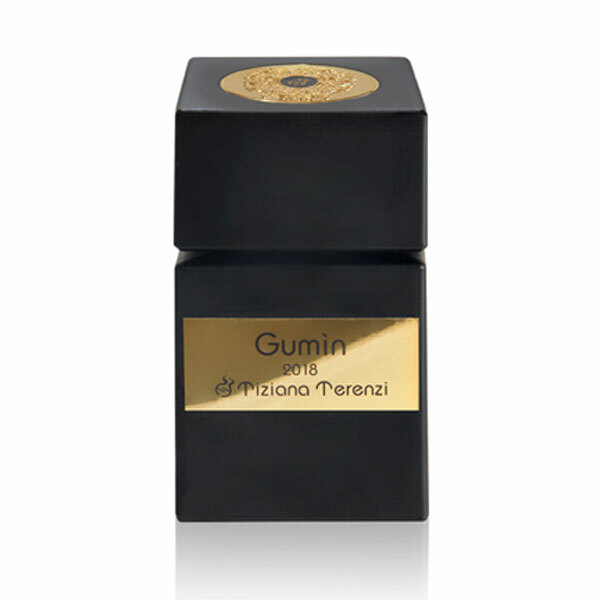 A perfume that opens with rich harmonies of citrus fruits from the sunniest of Italian orchards. Mandarin and bergamot thus blend with Sicilian oranges lending a subtle freshness to the timeless elegance, because beauty derives not from fashion but from style. The citrus notes lie on a base of sweet fruits, like pineapple and lovely and sweet-scented flowers like jasmine, violet and rose, strongly reverberated by the unique force of amber. The stylistic construction gracefully rests on a powerful base note of precious woods such as sandal and white oud sweetened and emphasised by the vertical depth of Musk. 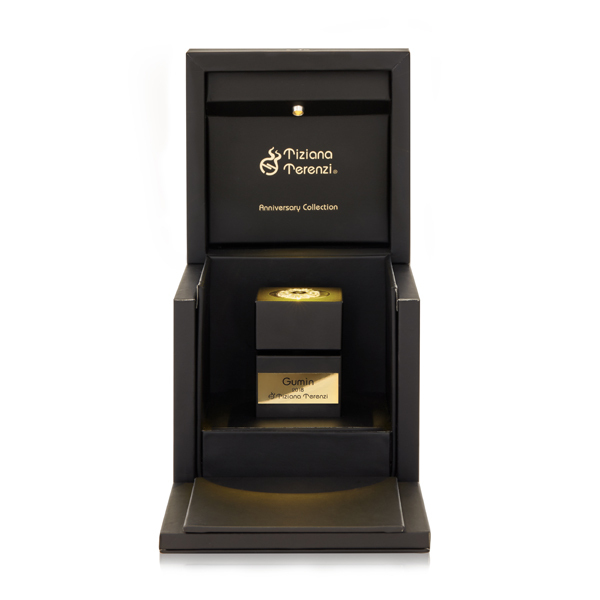 A perfume that has been used throughout the history of Italian luxury artistic perfumery, reinterpreted by the artisan skill and by the love that only unique products, carefully and slowly created one by one by hand, are able to give only to those who are sufficiently sensitive to appreciate them. A limited collection offered only to those who truly have the elective affinity to understand the timeless value of beauty and very sophisticated elegance, containedforever in the simplicity of a drop of liquid emotion.